Hello! I am Camp KO director Sheri Shea. For the past six years, Camp KO has offered experiences in sports, arts, and academics. Whether you are looking for a school year program or a summer program, our staff and facilities are exceptional and you can be sure your camper will have the experience of a lifetime. Our 2019 summer camp features a range of new and returning programs for all interests and ability. Please reach out if you have any questions at all. We look forward to seeing you on campus! 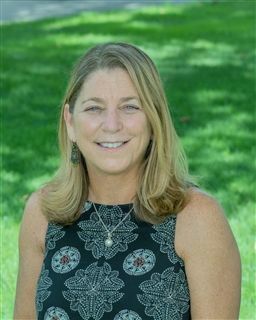 Sheri has spent the majority of her life in the racquet sports world, where she has competed nationally and taught professionally for 30 years. The winner of three national platform tennis titles and the runner-up in four of these tournaments, she feels fortunate that she’s able to combine her love of teaching and skill development across all disciplines in her creation and leadership of Camp KO. “My philosophy is that, while outcome accounts for something, it is the effort, hard work and the journey that you will remember most and will sustain you through life’s difficult times,” she said.